Find out more about our people and give one of us a call today. 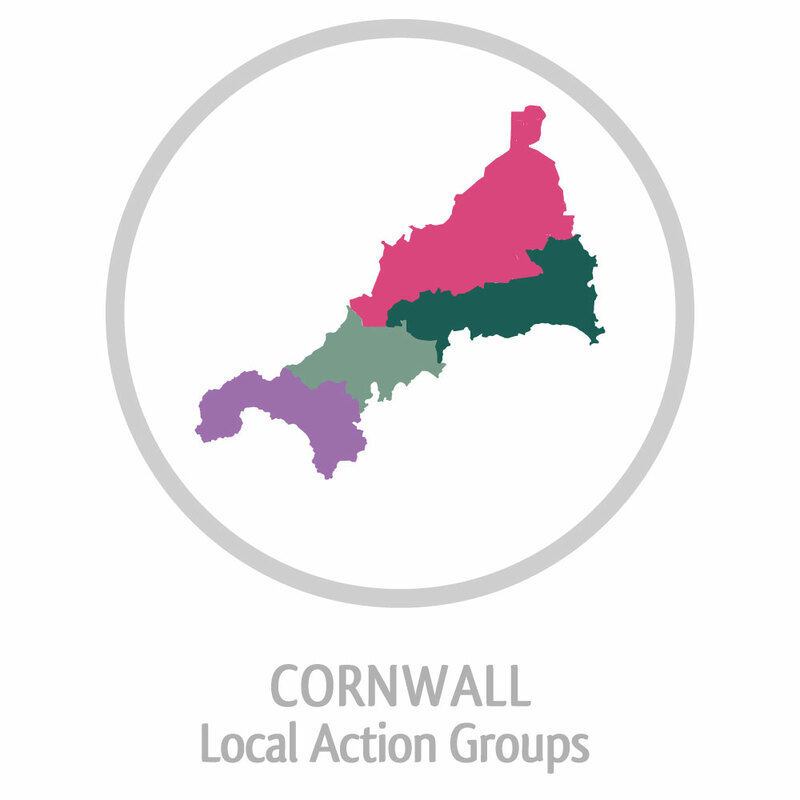 Meet the wonderfully enthusiastic individuals who make up CLLD, what makes them tick and why they are passionate about Cornwall. Rissa hails from sunny California and has worked within community development projects supporting families, local organisations, and businesses with development, training, funding, and event planning. She ran a successful family food business, which prided itself with its focus on local suppliers, and implemented a marketing strategy that helped to increase business growth. Rissa has worked on EU funded projects since 2016, including business support and providing digital training for SMEs. She loves ‘hands-on’ working with applicants and is passionate about helping their projects come to fruition, supporting them navigate the technical aspects of funding. In her free time she plays roller derby for the County team, is learning Muay Thai kickboxing and enjoys yoga and cooking. Born and raised in Cornwall, Natasha is the anchor for the CLLD team. She will often be your first point of contact when you email or call us, ensuring your enquiry is dealt with efficiently. She’s also on hand to help with any questions you may have about evidence requirements once your project is up and running. Natasha has over ten years’ experience of providing administrative and support on European Funded projects, mainly those funded by ESF delivering support to young people, those in search of work, and businesses looking to upskill their staff. Her experience of compiling and checking evidence, used to claim project outputs and report to Funders, is a real asset to CLLD; attention to detail and spreadsheets are her thing. Away from work Natasha loves to go and watch live comedy and local productions. Judith has made Cornwall her home for nearly 20 years, living and working across the county in fields as diverse as economic development, careers and volunteer support, business skills, adult education, and community services. 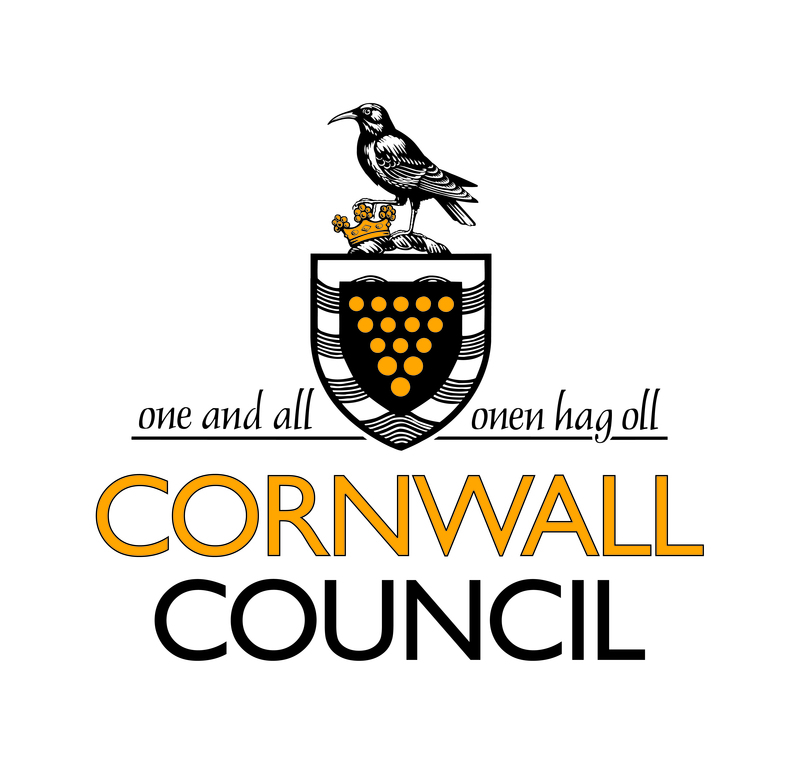 She has a passion for supporting people and businesses to maximise their opportunities and firmly believes that Cornwall is brimming with talent and innovation, not forgetting it’s undoubtedly the best place in England to live and loves the diverse environment the County offers and the wonderful people who live here. When she is not running the CLLD programme you might find her baking cakes, running her Brownie pack, or studying for her Master’s Degree; she’s an adventurous cook, a newbie yoga enthusiast and occasionally even a runner. She loves Cornwall and recommends, “If like me you love going out for the evening why not pop along to The Wheelhouse, Falmouth, and have one of the best seafood dinners anywhere, with a glass of Prosecco. Then pop to The Poly to watch the latest theatre or indie film and expand your mind!" Jon has over 14 years’ experience of working in the voluntary sector, supporting community organisations and charities with governance and funding issues. More recently his main focus has been administering EU funding for economic development projects, and ensuring that the potential of these funds are maximised. He loves Cornwall and recommends that, “Check out some fantastic quieter beaches like Boobys, Diggerys on the north coast or Carhaze on the south. Head inland to Bodmin Moor for breath-taking scenery and gravity defying stacks of stones my personal favourites are the Chesewring and Helman Tor (which also has a prehistoric hillfort). For those that like the quintessential fishing town/village, Mevagissey is highly recommended for a warm welcome and, in a very pleasant way, is a bit like Padstow was 20 years ago. Lots of indie shops for buying special gifts!" Josyanne brings to us over 20 years of experience in business support and economic development. In the past she’s providing business information and crucial export market research for Bristol Chamber of Commerce, and more recently delivered an exciting range of community regeneration and economic development projects for Cornwall Council. 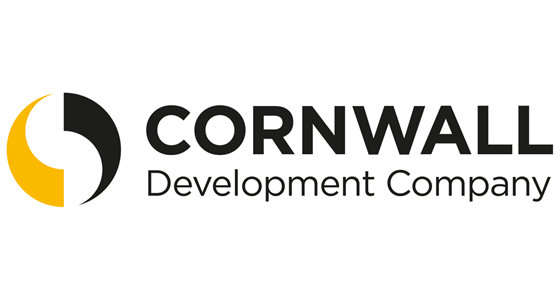 Working alongside town centre stakeholder groups she successfully developed 5 Business Improvement Districts across Cornwall, all of which are still running! Josyanne is no stranger to European grant funding, eligibility and the application process so you’re in very good hands. She holds a BA (Hons) in Business Studies, a Diploma in Export Management, an ILM Award in Management, Project Management Level 4 and a Certificate in BID Management. Alongside this wealth of professional experience she has a real personal passion for supporting businesses and community groups access funding. In her spare time she adventures to pre-historic sites and is developing her inner skills as a water dowser. She loves Cornwall and recommends, “Head over to Eden, Heligan or the amazingly atmospheric Charlestown; or to soak up even more history take a leaf out of King Arthur’s book and spend the day at Tintagel, including afternoon tea at the Camelot Castle Hotel. I’m a History buff so love a day exploring the ancient sites of Penwith and if you time it well you can walk across the causeway to St Michael’s Mount. Everywhere needs to include a cream tea!" Alan grew up just over the border in Devon but feels his credentials for working in Cornwall stack up as his maternal grandmother was a proud Pengelley and knew how to make a proper pasty! Alan has worked in the field of communications and marketing for over 15 years and has been responsible for raising the profile of a wide range of projects and initiatives on both a regional and national level. His career has also involved championing equality and diversity, and facilitating a wide range of training and developmental support for staff and organisations. In his spare time he loves walking and has recently embarked on tracing the genealogy of his family, already finding some surprising skeletons in cupboards!